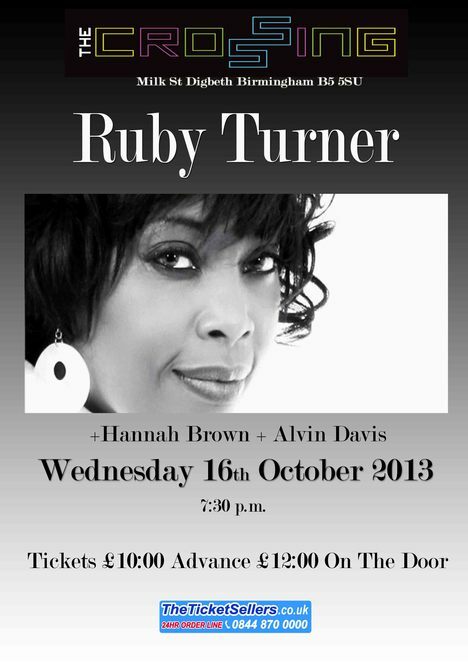 Birmingham Soul legend Ruby Turner headlines a rare hometown gig at a hidden gem of a venue on Wednesday October 16. The singing superstar performs at The Crossing in Digbeth, a 600-capacity auditorium which is part of South and City College. To make the show extra special Ruby will be previewing some of the new songs due to be featured on her next album, released next spring. 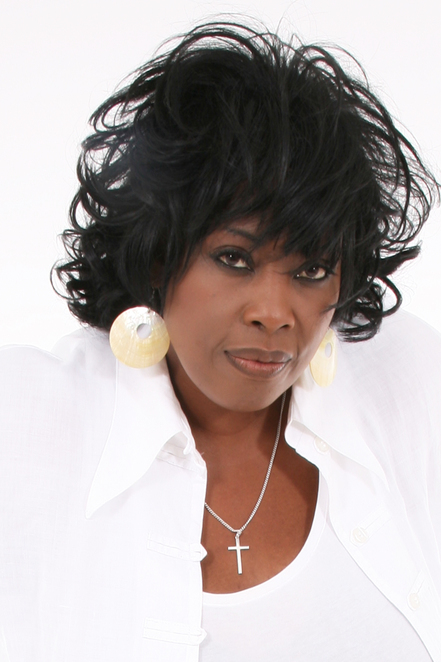 ''There will be a good mixture of music that I hope will go down well,'' says 55-year-old Ruby who moved from Jamaica to Handsworth in Birmingham when she was nine. As well as new material she promises to perform her hits like I'd Rather Go Blind and If You're Ready (Come Go With Me) as well as tunes from her last studio album, the gospel covers project, I'm Travelling On. ''There were tracks from that album that got some wonderful airplay on Radio 2, like This Train, so I'll be doing that,'' she says. The forthcoming, yet to be titled, album offers some intriguing collaborations. The boss? That would be Jools Holland with whom Ruby has performed for many years as guest Rhythm and Blues Orchestra vocalist. She now arranges her own headline gigs around tours with Jools which usually take place during the summer and pre-Christmas. They play Birmingham Symphony Hall on December 8. Ruby admits she would love to do more Birmingham gigs in venues like the Town Hall and Symphony Hall but knows that to sell tickets she has to have extensive radio coverage and hit records. 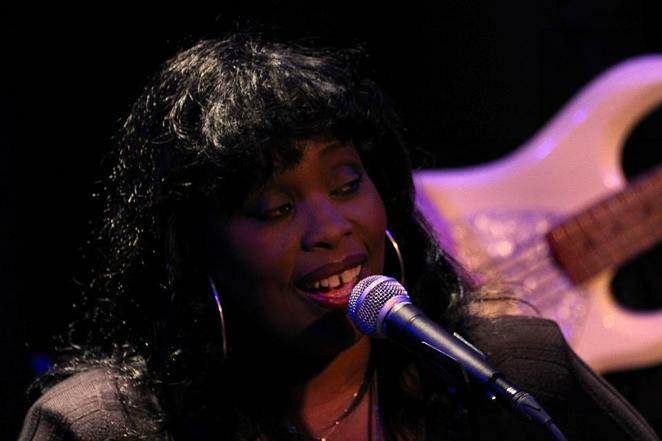 The gig at The Crossing features support from singer-songwriter Hannah Brown and renowned saxophonist Alvin Davis.